« Pup & Me Yoga! Let your pooch follow their nose to Wood Dale County Park and join HousePaws and the BooTiki Fund for our 1st Annual Dog-Gone Easter Egg Hunt! Plastic eggs will be scattered in the fields donning special treats and some eggs will have a note if your dog has won a prize! Adoptable dogs from local rescues will be joining us in hopes of finding a forever home! 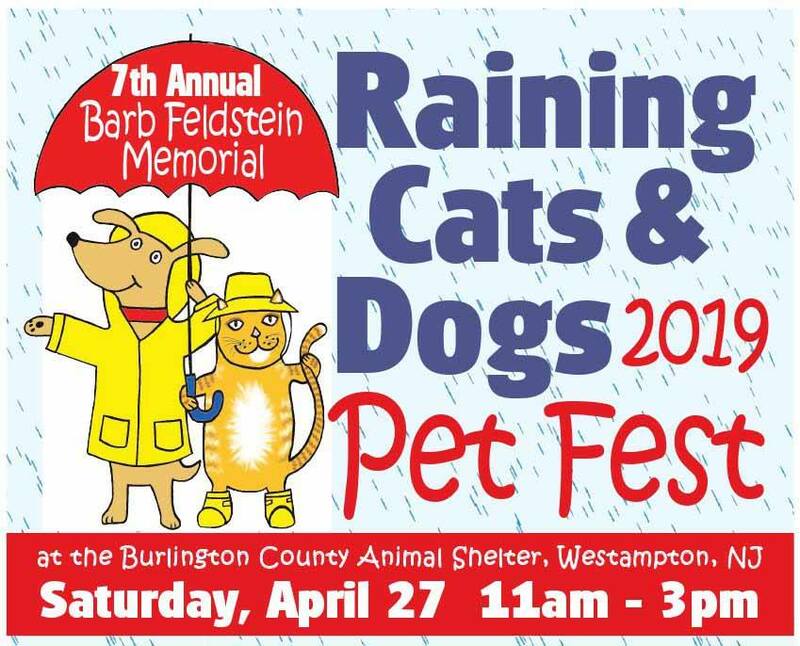 All donations from this event will go to the BooTiki fund, a local non profit, that helps pet owners who cannot afford emergency medical care and provides wellness clinics in low income areas where pets are in desperate need. Two areas will be prepared for small dogs and large dogs….so everyone has an intimidation free egg hunt!! Feel free to dress your pet in costume! 10:00 am Check in & meet the vendors & rescues! Vendors & Rescues will all be present from 10:00 am – 12:00 pm! Suggested donation is $5 per pet. 1. All dogs must be well controlled on no longer than a 6 ft. leash. 2. Dogs are up to date on rabies vaccination and distemper/parvo vaccination (or good titers). 3. Bring a basket to collect your dog’s Easter eggs. 4. Don’t start before we give the GO! 5. Please do NOT be competitive with your neighbor, enjoy the time with your dog! 6. When your dog’s nose or paw touches an egg, you put it in your basket. 7. Keep a healthy distance between dogs while seeking eggs so as to avoid a possible fight over treats. 8. Dress casually. Pets in costume are welcome! 9. Register online or in person at the park. 10. Come to the registration and prize area to open your eggs. Please return all eggs so we can do this again next year ! 1) Take out your dog’s treats and place them in your basket to take home. 2) Check each egg for fun notes and see if your dog won a prize(s). 3) Bring your prize winning notes to the registration desk to collect your gift(s) by prize category. 4) Donate the plastic eggs back to us for next years event by tossing them in the big containers at registration. Visit the booths for special treats or to meet the rescues! Booths will be open 10:00 am – 12:00 pm! Follow us on Facebook @HousePaws Mobile Vet North Jersey for more exciting pet friendly events!